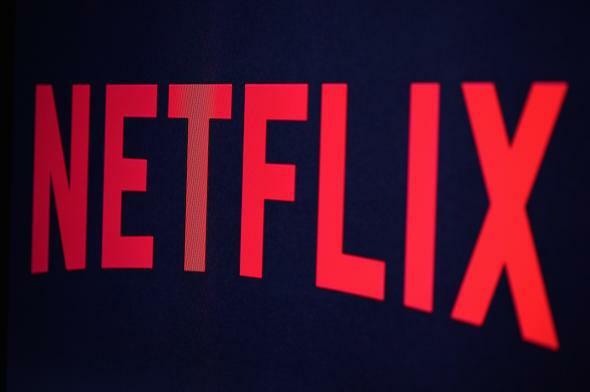 Symantec reports that pirates sell Netflix logins for 25 cents. Need a Netflix Login? You Can Buy One on the Black Market for 25 Cents. Available now on the black market. At first I thought it might have been my ex, with whom I share my Netflix password. But my settings allow for simultaneous screening on two screens, so a third party with bad taste must have been using the account too. Plus, she just doesn’t seem like the Snow Buddies kind. Now, thanks to recently published research by the cybersecurity company Symantec, I have a better idea what was likely going on. In a blog post, Symantec’s Lionel Payet describes an active black market for Netflix passwords, one in which account information may be available for as little as 25 cents. One such service examined by Symantec claims that it has 300,000 passwords in stock and that it offers a seven-day guarantee on purchases. Its terms of service—yes, even pirates have them—instruct purchasers to avoid changing info on the stolen accounts, as doing so makes it more likely that the legitimate account holder will notice that something has gone wrong. But as far as I know, I hadn’t taken either of those missteps, and yet Snow Buddies still lingers in my account history, suggesting that somehow, somewhere, I (or my ex) went wrong. I know this much: As Trevor Mogg suggests, account black market sites may only become more common as Netflix continues to expand its global reach. Strategies for stealing our information will likely become cleverer as the demand grows.